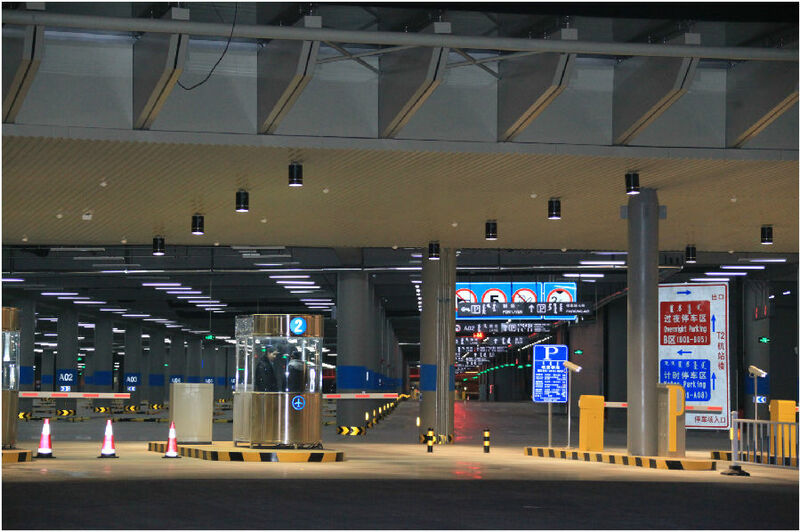 Ordos Airport parking building covers a total area of 31552 square meters with two layers included. 1280 parking spaces and 1280 parking apparatus. 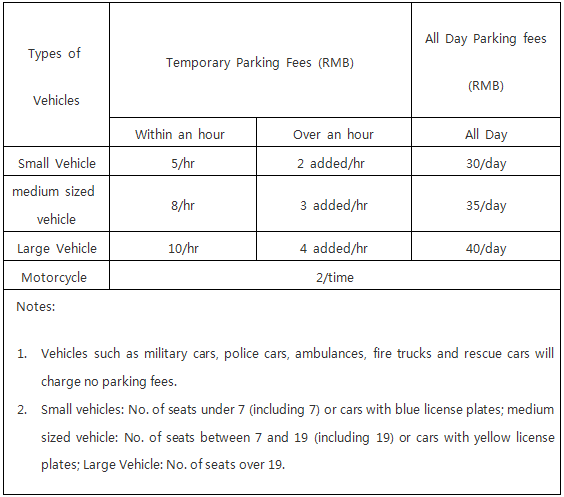 Every hour passed and extra one hour fee should be paid. esponsible for keeping cars instead of keeping personal items.